As someone who is frequently looking to become more creative and productive; I found that these five things help me out the most! I hope these tips help you all. 1. Writing down any thoughts in a notebook, or even the notes app in your phone will help to visualize what you’re thinking! 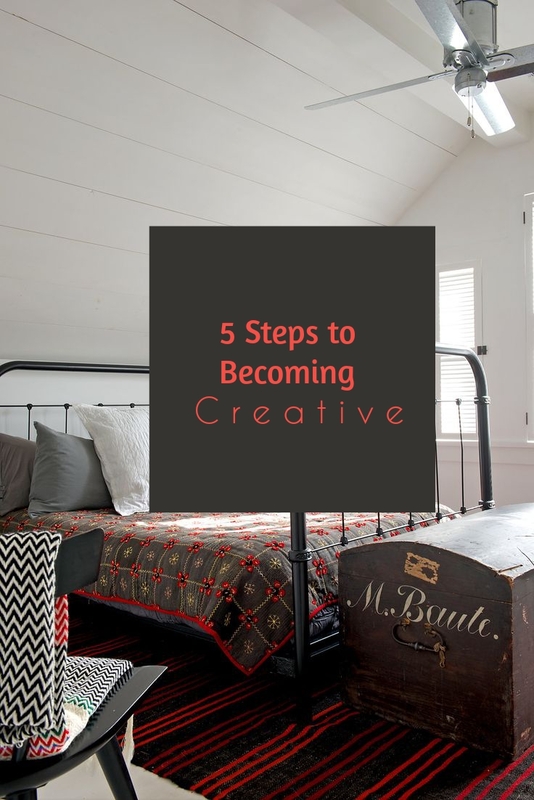 This is one of the easier ways to become creative and get thoughts flowing. 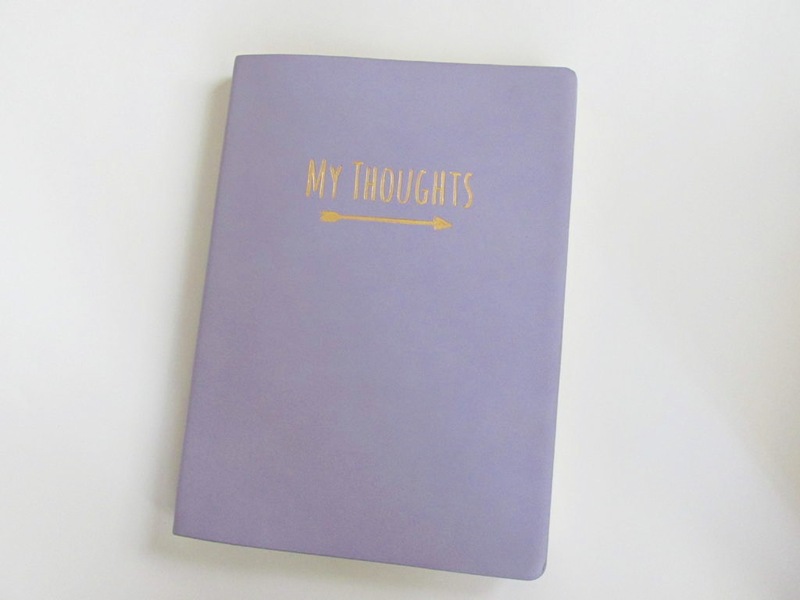 Personally, I use it to write down different ideas for the blog as well as things I don’t want to forget! My notebook is from Barnes and Noble, got it for $12.95! 2. Incentive from films, art pieces or novels are also a great way to get some ideas. Whenever I am in a rut and don’t know what to upload, I turn to movies and other medias for inspiration. Movies such as Dead Poets Society and The Theory of Everything defy typical roles and I find that inspiring thus giving me a creative spark. 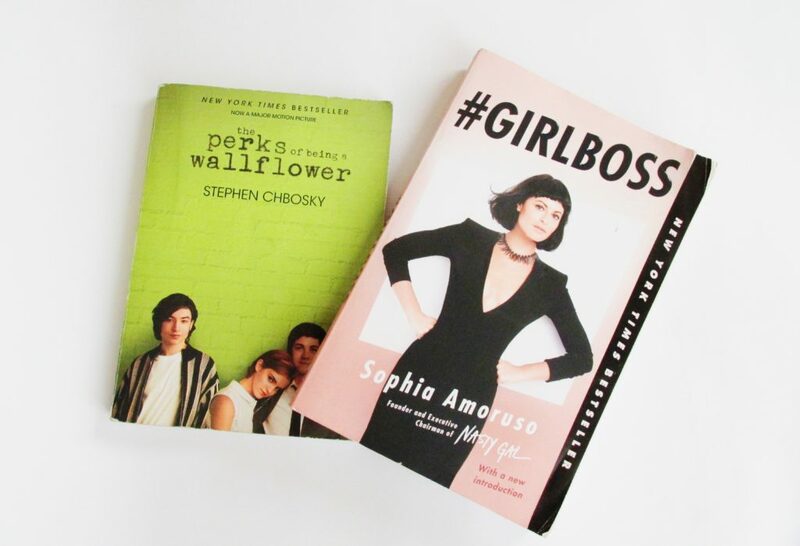 While, books such as Perks of Being a Wallflower and #GirlBoss are my go to whenever I want to get some ideas! 3. Take up new hobbies that you normally wouldn’t! I’ll admit, I have moments when I am shy, but typically I am all about adventure! I recently took a PureBarre class and it was one of the best things I could’ve done for my creative process. I took two classes in the span of a three days and I was exhausted after every single class. Creatively speaking, these classes helped me de-stress and concentrate! 4. Talking with people that have different views than you will broaden your thinking! Getting out and socializing with others — whether you agree with them or not — is essential to experiencing new ideas. Creative thoughts happen when you least expect it. I’ve socialized and interacted with people I don’t agree with on several fronts, and it gets your mind going on how to think outside of your own beliefs! 5. Embrace the “bad ideas” — they could lead somewhere!! This may be the most important point! If you think an idea is terrible, it may not be as bad as you think. Expanding on a bad idea and improving on it could turn into something amazing. Sometimes I think an idea is so far out and bad but with some improvement and critique it works out! Hope at least one of the tips helped you! !